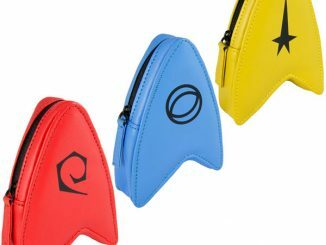 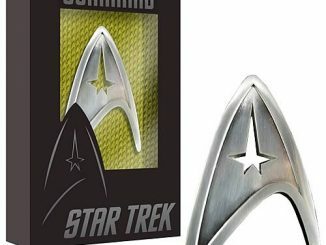 This Star Trek Delta Shield Money Clip will look good against a fat stack of paper money, but it is useless with Federation credits. 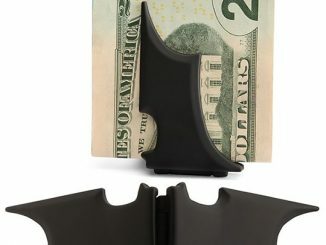 That’s okay, because you and I are still using money. 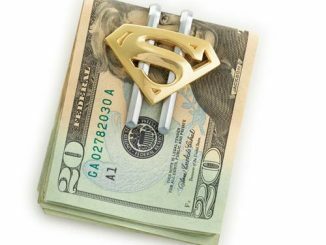 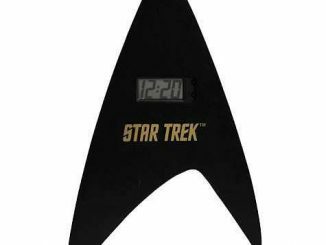 They don’t have money in the 23rd century, but if they did, this money clip would go with their uniforms. 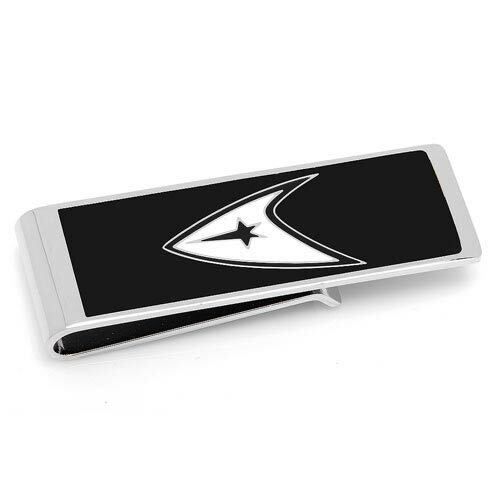 This money clip features the Delta shield that designates a member of Starfleet on a white background. 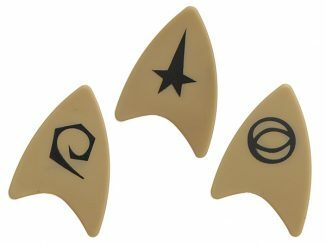 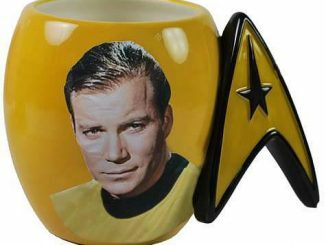 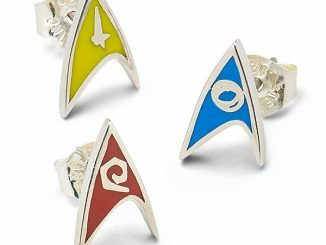 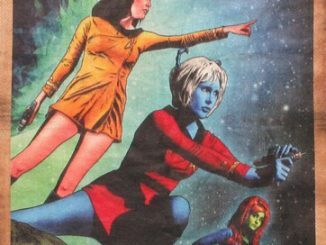 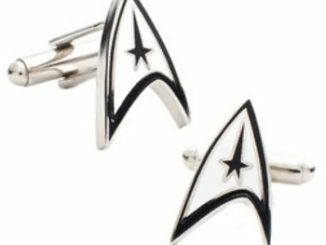 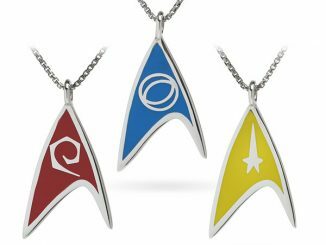 It is the perfect gift for the Star Trek fan in your life.